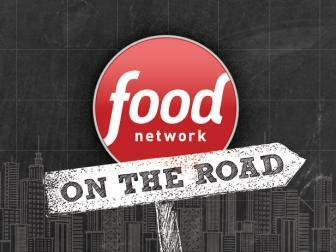 Featured in Food Network On The Road for 4 years. BOIL about 2 quarts of water in a saucepan; turn heat off. Place 1 large or 2 small sweet potatoes in hot water for 5 minutes. TRANSFER sweet potatoes to a bowl of cold water. Let them sit in cold water for about a minute, remove, and dab off excess water with a paper towel. Peel should remove easily. GRATE sweet potatoes with a box grater to make 2 cups and place in a large bowl. Sprinkle with salt and toss. BEAT two eggs, brown sugar, nutmeg, vanilla and milk in separate bowl. Pour over sweet potatoes and toss. Sprinkle Glynis’ Waffle Mix over Sweet Potato mixture and toss around in bowl until evenly distributed. Pour 2 tbsp oil into frying pan at medium heat until hot. FORM 3-inch round, 1/2 inch thick patties from Sweet Potato mixture. Fry until brown, 4 minutes on each side. Drain on paper towel. Serve with Applesauce and Sweet Cream Topping. COMBINE all ingredients into a saucepan. Simmer on low heat until apples are soft but still chunky (about 10 to 15 minutes). Remove from heat to cool. Place one spoonful on top of Latke and spread it. 8oz pack of cream cheese softened. 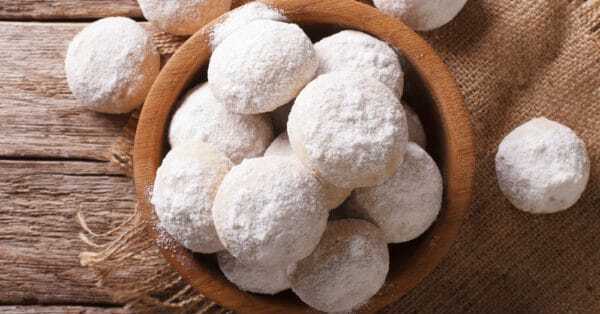 MIX softened cream cheese and powdered sugar together until smooth and creamy. 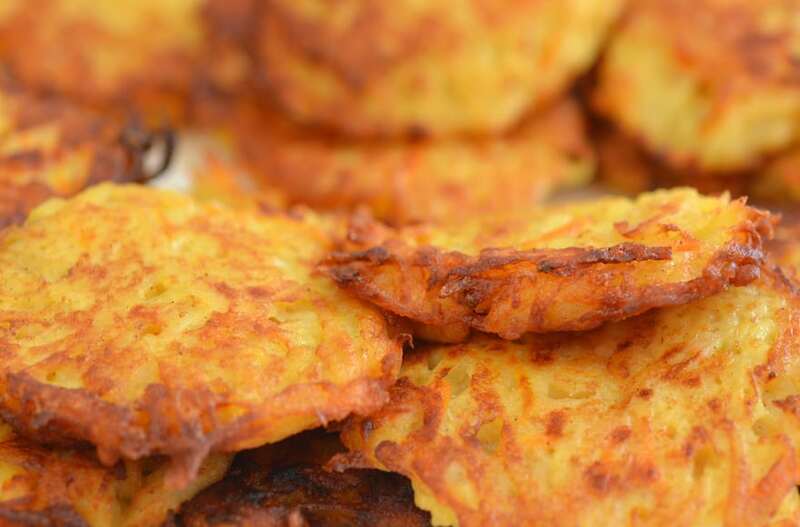 Place a small scoop of Sweet Cheese on top of Latke after spreading on Applesauce. LINE a 9”X13” baking pan with foil, leaning a 2” overhang on at least 2 sides. WHISK together Glynis’ Waffle Mix, cocoa powder, chili powder, chipotle powder, cayenne pepper, and salt in a medium bowl. MELT the butter and chocolate in a medium saucepan over medium heat, stirring frequently. STIR in the brown sugar and slightly beaten eggs. ADD the Waffle Mix mixture, and stir to combine. 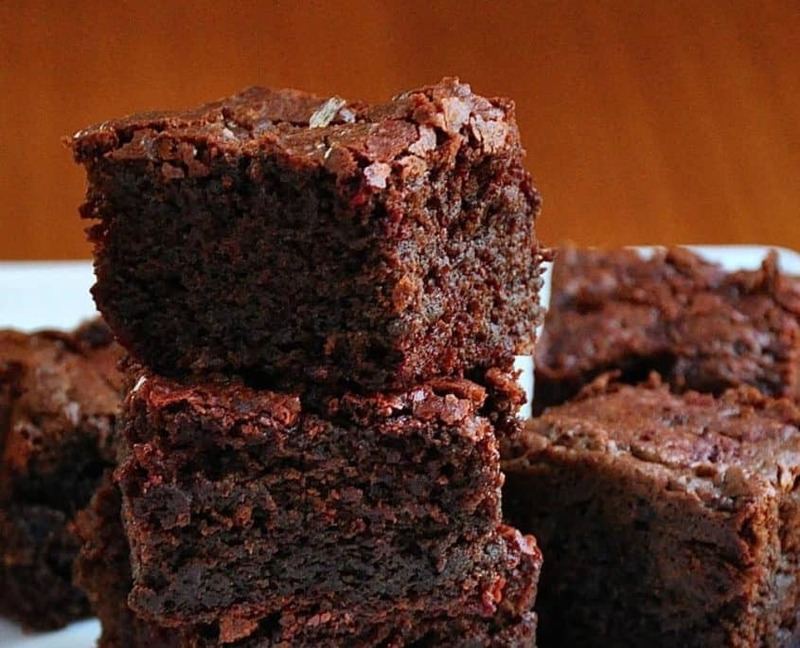 BAKE until a toothpick comes out with just a few crumbs (30-35 minutes). Let the brownies cool completely in the pan on a cooling rack. Use the foil overhang to help lift them out of the pan. Cut into 16 squares. Store in an airtight container at room temperature for up to 3 days. MIX strawberries and 1/3 cup sugar; set aside. STIR Glynis’ Waffle Mix and salt; set aside. WITH ELECTRIC MIXER whip 2 egg whites until soft peaks; add in egg and butter then beat until creamy. SLOWLY MIX Glynis’ Waffle Mix-salt mixture and milk into the egg mixture, alternating the two, until smooth. SCOOP about 8 shortcakes into a muffin pan or onto a greased cookie sheet. (flatten them out a little bit with a spatula or the bottom of a greased glass. BAKE for about 12 – 15 minutes or until golden brown. 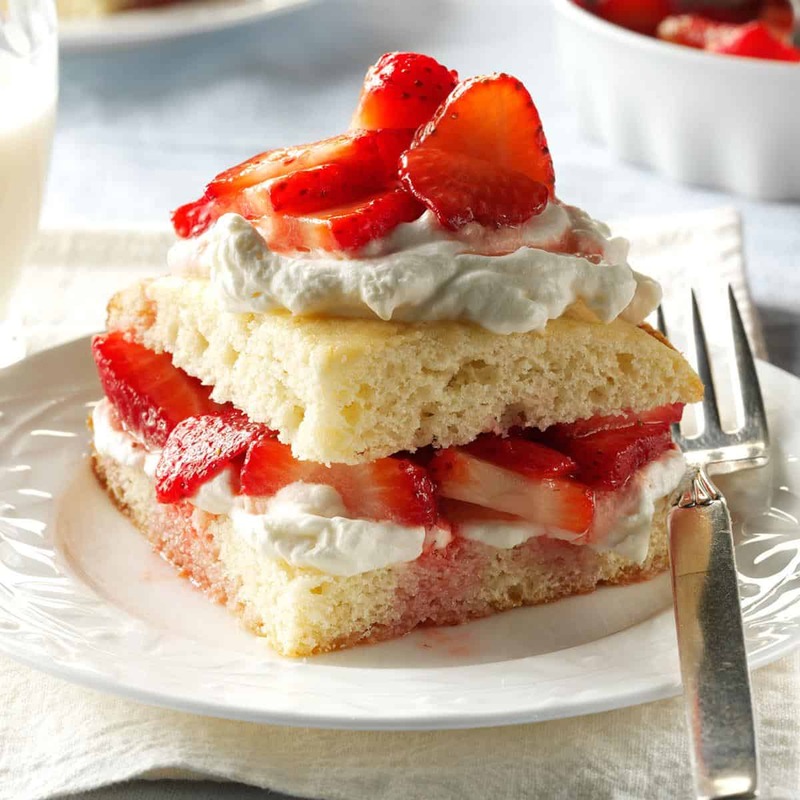 SPLIT warm shortcakes; fill and top with strawberries and whipped toppings. MELT cream cheese and butter together (Defrost in microwave for 2 Minutes). BEAT the eggs with an electric mixer for about five minutes, or until fluffy. ADD baker’s sugar to egg mixture, and mix until smooth. SLOWLY ADD cream cheese and butter mixture until creamy. ADD in vanilla. Then, add the flour and Glynis’ Waffle Mix, 1/2 cup at a time. Batter will be fluffy but slightly sticky. SCOOP small amounts of batter onto a lightly greased cookie sheet, or one covered with parchment paper. BAKE for 10 minutes or until light brown around the edges. COOL the cookies. Then, dust with confectionery sugar. COMBINE Glynis’ Waffle Mix, baking soda, salt, cinnamon, nutmeg and allspice in a separate large bowl and set aside. BEAT softened butter and brown sugar until creamy. GRADUALLY ADD in Glynis’ Waffle Mix mixture that has been set aside. 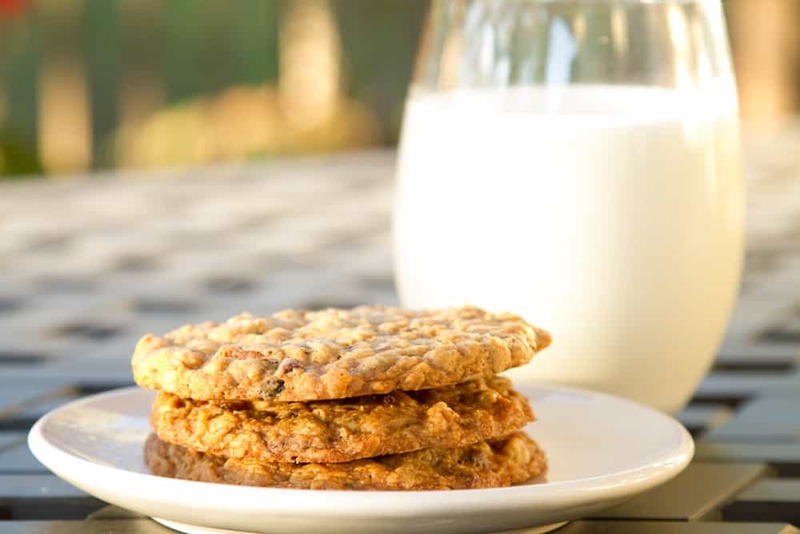 STIR in the 1 Cup of Oats that has been pulsed to a powder with a wooden spoon or spatula, then STIR in the other 2 Cups of Oats. ADD in the mini-chocolate chips and chopped nuts and continue to stir with a wooden spoon or spatula until well incorporated. SCOOP the batter onto a greased cookie sheet or one lined with parchment paper (8 scoops to a pan, staggered; they will spread). FLATTEN OUT each scoop to 2-3 inches in diameter (use a non-stick spray to the back of a metal spatula). BAKE for 9-12 minutes or until the cookies are golden brown. COOL in the baking sheets for 3 minutes and then remove each cookie to complete cooling on rack. Makes about 3 dozen large cookies.